You and I stand in a space between two worlds. 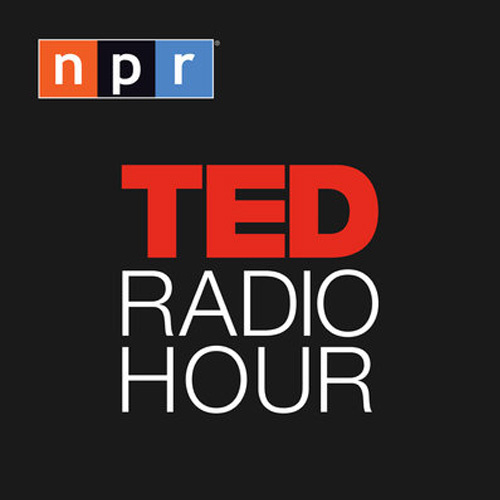 The first world is the one we were told— and never doubted— would last. The statue of Lady Liberty stood in the bay of the Port of New York and welcomed foreigners to our shores. The Constitution rested on its three-part government, each one serving as a check and balance on the other two, all of them devoted to answering the needs of the entire country. That was then. Now the statue still stands there but the welcome is an illusion that is too often measured by color and ethnicity. The Constitution still exists, yes, but its interpretation now rests more on the prejudices of partisanship than on universal national concerns. The second world in which we are steeped, the one we are living in now, defies everything we were taught to expect. Immigrants in dire straits are locked out of the United States. Members of Congress barely speak to their counterparts across the aisle, let alone feel required to respond to their needs. Long- standing international alliances are fracturing. The proliferation of nuclear weapons has raised its ugly head again after years of negotiation— even in countries long considered too small and remote to be a threat to anyone. As Americans, we are the first country to unilaterally violate an international treaty. In our withdrawal from the treaty with Iran that constrained its nuclear ambitions, we undermine international negotiations. A secure and stable national future for a global community can no longer be taken for granted. More than that, national borders everywhere are breaking down as entire populations are driven from their homes to find a place in other countries. Yet at the same time, alt-right and far-left political positions are dividing peoples everywhere, threatening local and global peace. Somewhere between pre-war isolation and a postwar world that put its hope in the power of global institutions, life turned upside down. We became citizens of the world, cling as we might to small- town USA. The planet is now our neighborhood, a polyglot place where very different kinds of people need and want the same things. We now find ourselves surrounded by people formed in other ways and places who by virtue of their tribes, cultures, and religions see life in other ways than we do. They were raised to value other ideals than we were. They speak another language. They paint a different face on their icons of God. They, too, seek life in its fullness. At base, we are all nothing more than humans together. We all want an order in our societies that we can depend on. We want a good future for generations to come. We want a way to make a steady, decent living that provides the basics of life and a chance to enjoy them. We want the opportunity to become the best of ourselves. Most of all, perhaps, we want a government that exists for the good of its citizens, that protects rather than oppresses its people, that is an equal partner in the community of nations. Until now, destiny meant the right to get more of the past. Not now. Instead, the diverse cultural and generational makeup in our country does not yearn for the America of the past because they never knew it. We may all seem to be going in the same direction, but when we get to the crossroads of a world in flux the human parade splits: Some emphasize the need to preserve the values and structures that brought us to this point. Others warn that standing still while the world goes on will be our downfall. So we wander in a world of expectations we can neither see nor embrace. Breaking news: the world is a land mine of differences. No doubt about it. The direction we take at this new crossroad in time will not simply affect the future of the United States. It will determine the history of the world. The future depends on whether we make serious decisions about our own roles in shaping a future that fulfills God’s will for the world, or simply choose to suffer the decisions made by others intent on imposing their own vision of tomorrow. This moment is a daunting one. At every crossroad, every one of us has three possible options: The first choice is to quit a road that is going somewhere we do not want to go. We can move on in another direction. We can distance ourselves from the difficulties of it all. We can leave the mission unfinished. The second alternative is to surrender to the forces of resistance that obstruct our every step toward wholeness. We can succumb to the fatigue of the journey that comes from years of being ignored, ridiculed, or dismissed for our ideas. We can go quietly into oblivion, taking on the values of the day or going silent in the face of them. This choice, in other words, is to crawl into a comfortable cave with nice people and become a church, a culture, a society within a society. We can just hunker down together and wait for the storm to calm down, go by, and become again the nice warm womb of our beginnings. The third choice is to refuse to accept a moral deterioration of the present and insist on celebrating the coming of an unknown, but surely holier, future. The third choice is to go steadfastly on, even if we are not sure what we will find at the end of it. The third choice is to follow the path of the prophets of old. It is to echo those who came before us who spoke the voice and vision of God for the world. It is to risk, as the prophets did, not really being heard at all— at least not until long after the fact. The third choice is a choice that demands great courage. But courage, however apparently fruitless, is not without its own reward. Anaïs Nin wrote once: “Life shrinks or expands in proportion to one’s courage.” And courage is a prophet’s road. The prophets had a choice. 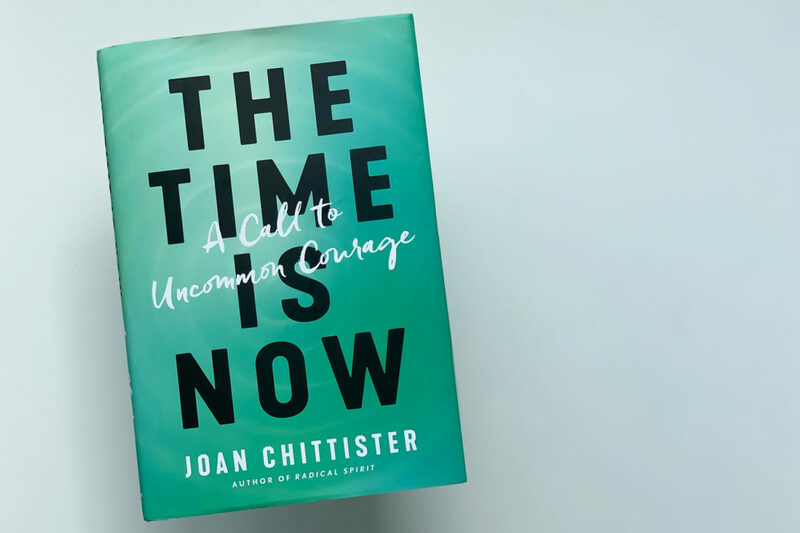 Excerpted from THE TIME IS NOW: A Call to Uncommon Courage © 2019 by Joan Chittister. Published by Convergent, an imprint of Penguin Random House LLC. No part of this excerpt may be reproduced or reprinted without permission in writing from the publisher.